Please email ani@ani.school.nz for 2019 fees. Short-term student may use a loan uniform free of charge. Per term, payable in advance (GST inclusive) NZ $4,000.00, plus administration fee. Note: a minimum period of tuition is one term. 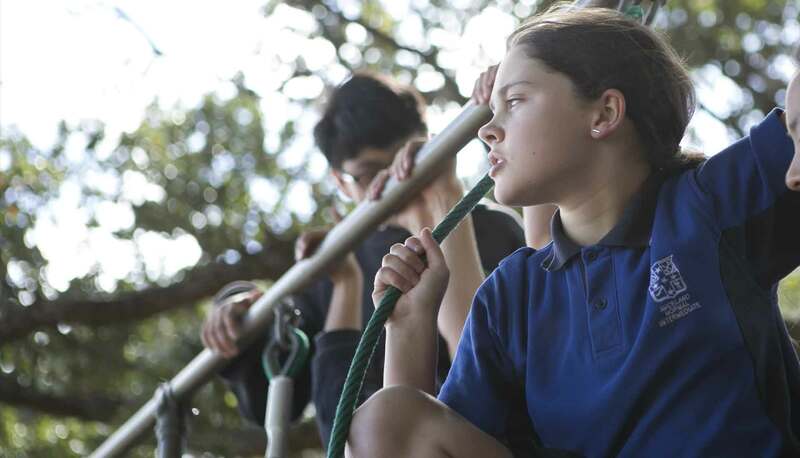 It is understood that all children will participate fully in all aspects of Auckland Normal Intermediate’s teaching and learning programme. Auckland Normal Intermediate has a Fee Protection policy to safeguard the fees paid by international students, in the unlikely event that the school may not be able to commence or continue to deliver tuition to the international student. The school’s Board of Trustees guarantees to hold in reserve sufficient funds to meet the requirements of any refund in these circumstances. Refund of fees will be considered only after a written request from parent or legal guardian has been received by the Board of Trustees setting out the special circumstances of the claim. The parents must apply in writing to the Board of Trustees setting out the special circumstances of the claim prior to starting the course. Please note the Administration Fee of $500.00 is non-refundable. If a student wishes to withdraw after starting the school, course or programme, no refund will be made except in exceptional circumstances. These may include the student returning home due to serious illness of a close family member. All such refunds will be at the discretion of the Principal and Board of Trustees and evidence will be required. The proportion of the Government levy the school is required to pay. Any commissions paid to an agent representing the student. (unless the Board of Trustees in its absolute discretion determines otherwise). Click here to view our refund conditions for International Students. ​Auckland Normal Intermediate has an enrolment policy with defined boundaries for domestic students. Students living outside this school zone must enrol in their own zoned intermediate. In the event of an enrolled international student who gains domestic student status, the student would be expected to live within the defined school zone or move into the school zone immediately. If the student continues to live outside the school zone, they are required to transfer from Auckland Normal Intermediate to a school in their local area.